H. E. Enrique Peña Nieto, President of the United Mexican States joins German Chancellor Angela Merkel to open HANNOVER MESSE 2018. This year Mexico is Partner Country at the world’s most important trade fair for industrial technology. 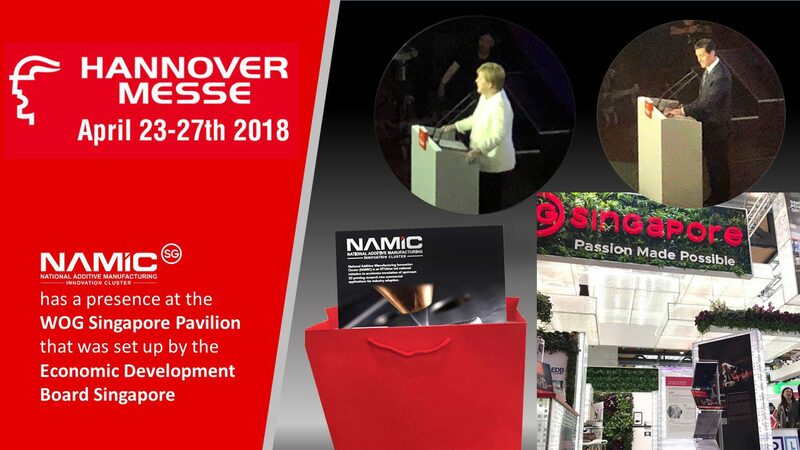 NAMIC has a presence at the WOG Singapore Pavilion that was set up by the Economic Development Board Singapore.